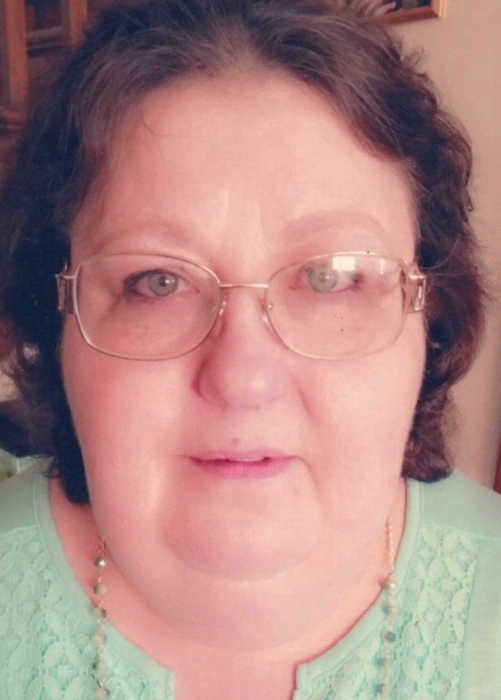 Tina May McCracken, 56, of Punxsutawney, died Thursday, November 8, 2018 at UPMC Presby in Pittsburgh. Born January 3, 1962 in Punxsutawney, she was the daughter of the late William Zimmerman and Shelma States. Ms. McCracken attended Punxsutawney High School. She spent her life taking care of her family as a homemaker, and she loved being a grandmother. She is survived by her son, Jonathan McCracken of Punxsutawney; her two daughters, Amanda and Angela Ecelberger, also both of Punxsutawney; and seven grandchildren, Hannah Swanson, Donovan Swanson, Harley McCracken, Dontae Main, Daniel Finnegan, Liam Maze-all of Punxsy, and Aurora Everly of Cleveland, OH. Also surviving are her sister and brother-in-law, Marie and Tom Reeseman of Punxsutawney and her beloved dog, Lucy. In addition to her parents, Ms. McCracken is preceded in death by a brother, Billy Zimmerman. A memorial gathering will be held on Sunday, November 18, 2018 from 1-4 PM at the Fraternal Order of Eagles in Punxsutawney. Arrangements have been entrusted to Furlong Funeral Home, 50 Broad St., Summerville, PA.
Family and friends may leave online condolences, light a memorial candle, and obtain additional information at www.furlongfuneralhome.com. The family suggests that memorial donations be made to support breast cancer research.